While wine from the liquor store or a restaurant is perfectly fine, there’s something special about drinking wine from a vineyard after you see how it’s made firsthand. One of the first things we did on our south of France vacation was to visit two nearby vineyards on a wine tour — and we thoroughly enjoyed ourselves! 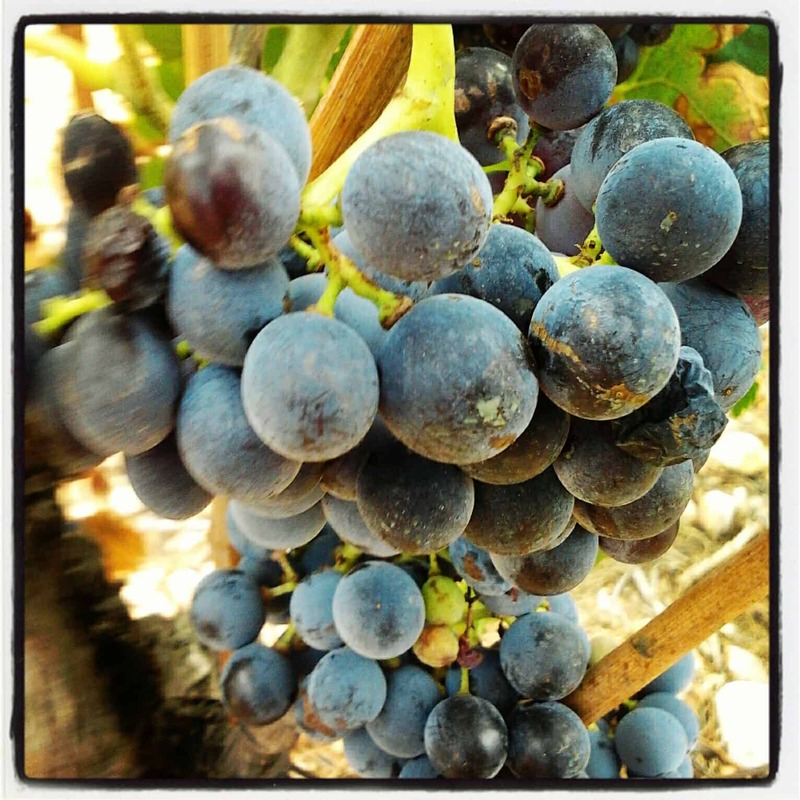 Read on for more on our south of France wine tour! Tom and I had been anticipating this trip for months because not only was it an overdue vacation, but it was the first time our parents got to meet. We got married last year and our parents knew all about each other and had seen pictures — but had never actually met. We were a little nervous it was going to be a disaster since each set of parents doesn’t speak more than a handful of words in the other’s language, but to our surprise, everything worked out great! So the day after we picked up my parents from the Marseille airport, we headed out as a family of six (and Dagny the dog) to check out the region’s wines. We couldn’t have asked for a more beautiful day. Gorgeous blue sky welcomed us to the region and a light breeze reminded us that fall was nowhere in sight. 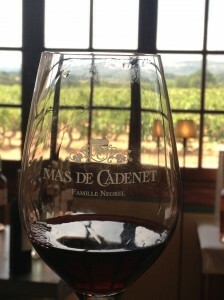 Our day started out when Gaetane of Provence Wine Tours picked us up and brought us to the Mas de Cadenet estate in Trets, France. The vineyard, owned by the Negrel family since 1813, is located at the foot of the Sainte Victoire Mountains not far from Aix en Provence. 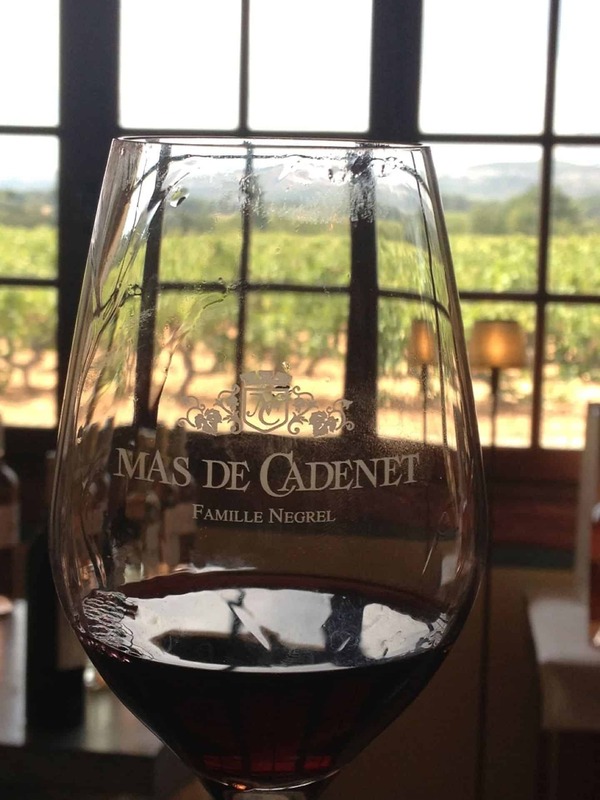 The name Mas translates to “domain” in the local dialect Provencal and Cadenet comes from “cade,” a shrub that’s part of the juniper family. Comprised of 45 hectares of vines (40 hectares are classified in AOC Sainte Victoire and 5 hectares are in AOC Côtes de Provence), the average yield of the wines is quite low and is kept that way on purpose to produce only high quality wines. What’s this property produce? 50% rose, 40% red and 10% white. After learning about the property and what it produces, we followed Gaetane inside to sample six of the wines, two of each color. 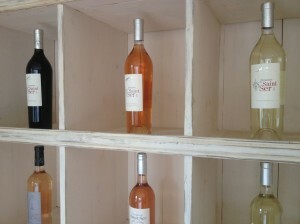 My favorites were the whites and roses from the Mas de Cadenet Sainte Victoire Tradition. And like the good visitors we were, we stocked up on several bottles of our favorites to sample with dinner later that week and a few to save for a special occasion (or five). 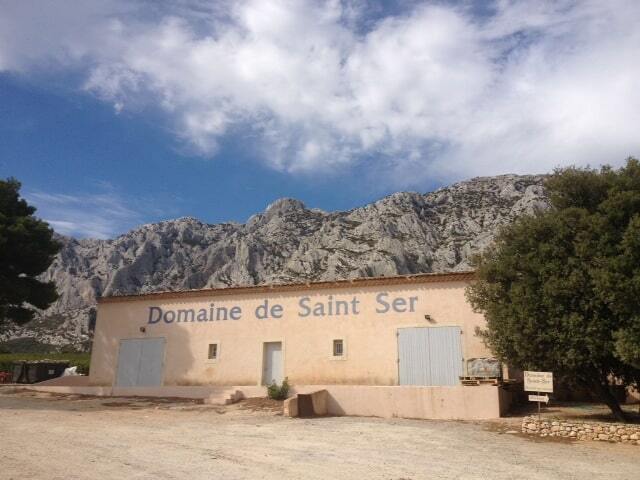 The second stop on our south of France wine tour was Domaine de Saint Ser in Puyloubier, France. Pulling up to the property and seeing the view in the above photo was impressive and we knew we were in for a treat. The vineyard is on a hillside, also at the foot of the Sainte Victoire Mountains, and covers 33 hectares that take advantage of the sunlight and the reflection of the light off the light mountains. Something specific we learned about the region is that Provence wines benefit from the north wind, called the Mistral, because it dries the vines after a storm, purifies the vineyard and helps the grapes to grow. After walking around the property and sampling delicious grapes outside, we headed inside to learn more about the wine making process. 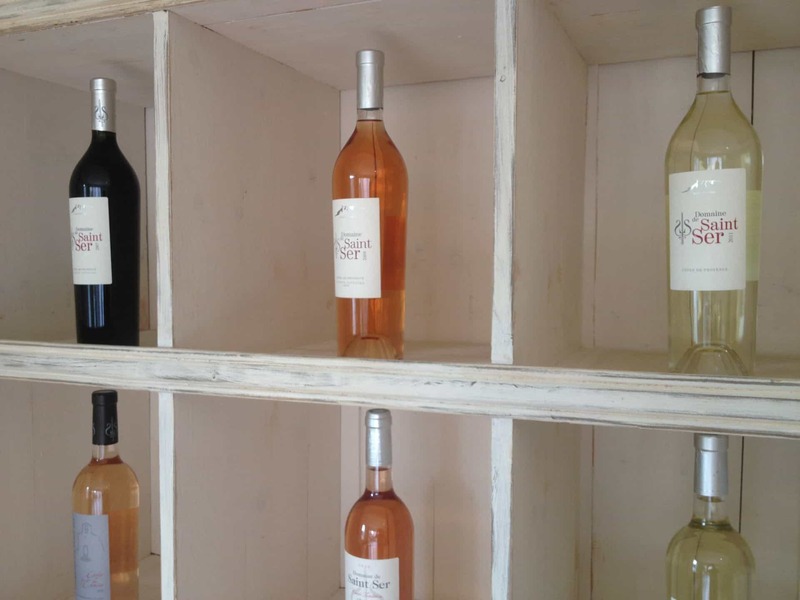 We got to sample several of Domaine de Saint Ser’s wines, and once again, the whites and roses were my favorites. 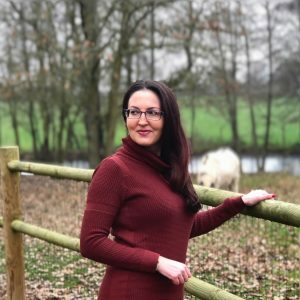 This was our second wine tour (the first being with Cathy and Nigel of Le Tasting Room in the Loire Valley, who are awesome by the way), and I think it’s a great way to experience a region that you may not be familiar with. On a south of France wine tour, you get to learn about the region and how the wine is made, tour the vineyards and sample the wines. The best part is that you don’t have to drive yourself which comes in handy if you really indulge or just aren’t good with maps. The stops on our tour were both well-known vineyards and we enjoyed having a guide who knew everything there was to know. If you ever find yourself in France, I absolutely recommend taking a wine tour with a reputable company. There’s no better way to see and sample some of the best wines in the world! 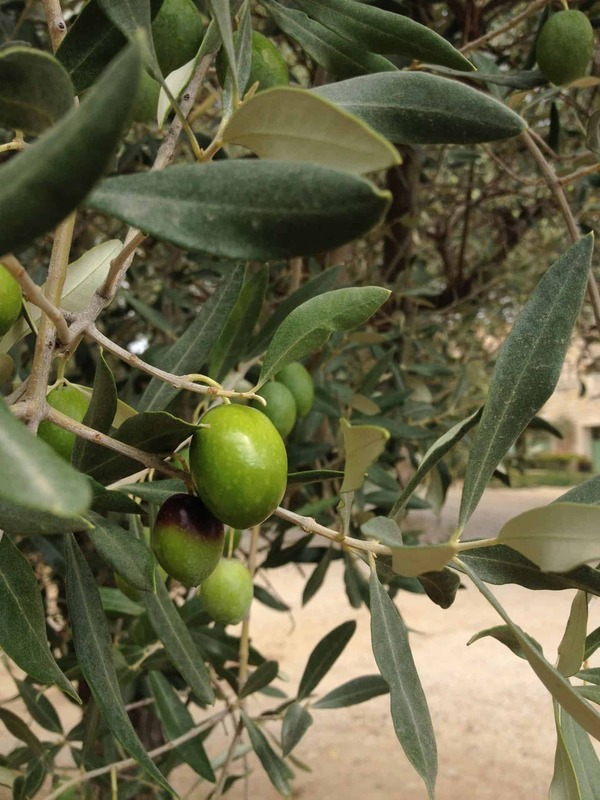 Have you been on a south of France wine tour? As I play catch up on your site, I noticed that you went to Puyloubier. This vignoble is literally right down the road (with a few turns) from my aunt’s house. Some of my favorite parts of France! Small world. 😉 If I had known, I would have stopped in to say hi!